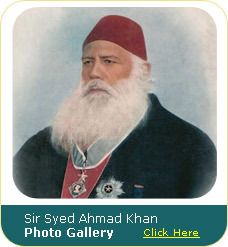 I have immense pleasure to know that your project of digitizing the work of Sir Syed Ahmad is in the final stages of its completion, and you are going to present it to the Federation of Aligarh Alumni Association of which you are the president. May God bless you. Sir Syed was one of the greatest Reformists and Educationists of modern India and posterity will remember him through your digitizing of his works and the Aligarh Muslim University of which he was founder. You have undoubtedly worked very hard for this project and I have seen you and your team working round the clock at AMU. 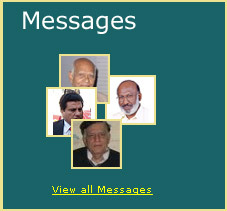 Please accept my sincere congratulations for it.